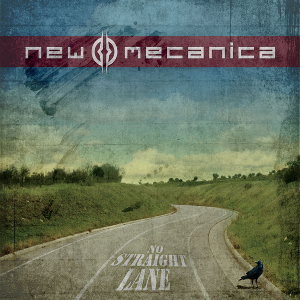 Barreiro base Portuguese Heavy Metal act NEW MECANICA will self-release their second album “No Straight Lane” on December 10th. The album contains 8 tracks and was produced by the band and mixed & mastered at the Pentagon AM studios by Fernando Matias ([F.E.V.E.R. ], Sinistro). Originally the band was named DRIFT AWAY, formed in 1997 and influenced by traditional heavy metal music with a hint of gothic. 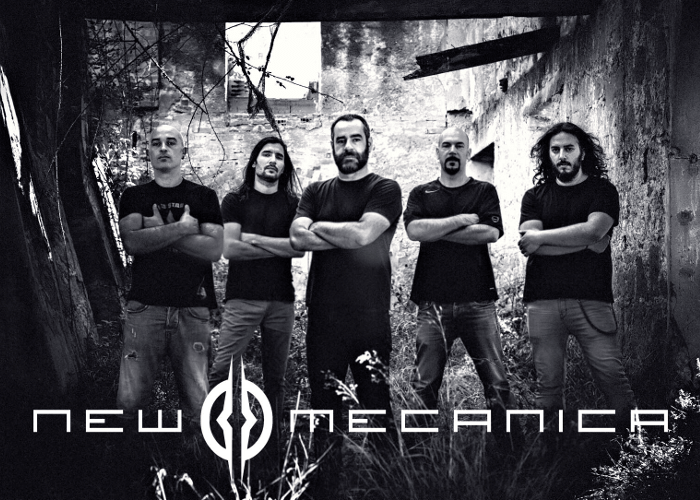 In 2008, the band changed their name to NEW MECANICA and signed with English record label Casket Music/Copro Records for their debut album “Love&Hate”. Music video for ‘‘Lonely’’ taken from the album, directed by Vítor Guerreiro and Afonso Pimentel), was played on repeat in the ‘Headbangers Ball’ program in the Portuguese MTV channel. This brought them to success of earning an attention national wide.